I've been obsessed with reading for as long as I can remember. At school I raced ahead with the sort of 'learning to read' books and was very quickly reading a few years above my age level. My primary school library was very small and I'd soon read every single book in there and was begging for more, I would go to the town library and take out the maximum amount of books and read them all. I would read anything I could get my hands on but I the first books that I remember really loving and reading over and over were Jacqueline Wilson's books. They were the first books I encountered where the characters didn't have 'perfect lives' and actually dealt with real issues. I remember loving Jacqueline Wilson's books because the characters were just so different from me and I loved reading about their lives as I found them so interesting. 2. What was the fist Adult Fiction you tried to (or want to) read? For some reason my primary school library had a copy of Great Expectations and as I'd read every other book in there I gave it a go. I don't think I particularly understood or enjoyed it at the time but I was the kind of bratty child that loved to boast to everyone that I'd read it at the age of ten. After that we read some adult fiction at school but I don't remember the first one I picked out for myself. I probably just read whatever books of my parents that I could find around the house. 3.What was the classic book that you read (not because of school)? Again that was Great Expectations but the first classic (or literary canon) book that I read because I actually wanted to was Of Mice and Men by John Steinbeck. 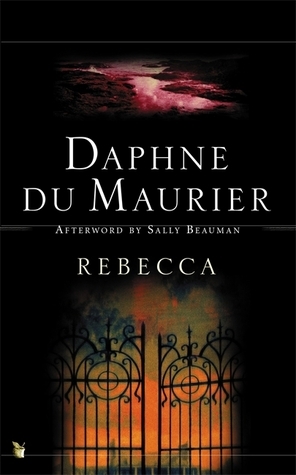 My sister had read it for school and really enjoyed it and so I really wanted to read it too. I loved that book and was disappointed when I didn't get to study it for school. 4.Tell us about a book that made you realise a new favourite genre or writing style. I think that reading Of Mice and Men, To Kill a Mockingbird and Pride and Prejudice when I was a teenager made me realise that I actually really enjoyed classic literature, and that it wasn't dull or boring like I'd convinced myself it was. I've read classics ever since, as part of university study and also for pleasure and they'll always be a favourite genre of mine. One of my other favourite genres is YA and the strange thing is I didn't read a whole lot of YA when I was actually a teenager. I guess there were YA books but it wasn't really a genre back then. When I was at university I started watching the Vlogbrothers on Youtube and from being a fan of them decided to read John Green's books. I wasn't really that into Looking For Alaska but I still remember the night that I first read Paper Towns. I started it at 10pm and didn't put it down until I'd finished a few hours later. I was completely blown away by it and thought 'I HAVE to read more books like this'. A few years later and YA is definitely one of my favourite genres and I'm grateful to John Green for opening up that world to me. 5. What was the first literary prize-winner that you read (or want to read)? Lauren said in her video that this is a book that you read (or want to read) because you saw that it was a prizewinner, not just something you've read that happened to win a prize. This is such an interesting question to me because I don't generally pick books to read based on that but it's something I've been thinking about lately with all the buzz around the Man Booker longlist. I feel like it'd be a valuable thing to try and read some of the long or shortlisted books to be more aware of the style of fiction that wins awards. I do know that The Narrow Road to the Deep North by Richard Flanagan won last years Man Booker prize and I definitely do want to read that at some point. 6. What was the first piece of translated fiction that you read (or want to read)? I'm not sure I've actually read any translated fiction apart from some things for university that were translated from old and middle english. That's pretty bad isn't it? I do want to read both One Hundred Years of Solitude and Love in the Time of Cholera by Gabriel Garcia Marquez, which are both pieces of translated fiction. 7. 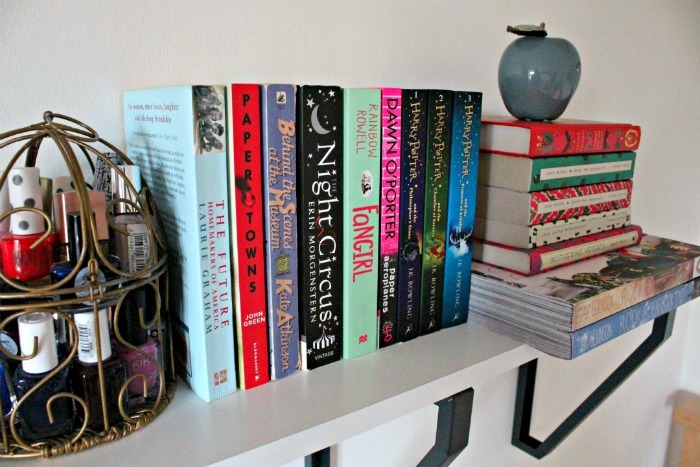 Tell us about why you started Booktube/blogging and what it was like to film your first video/write your first post! 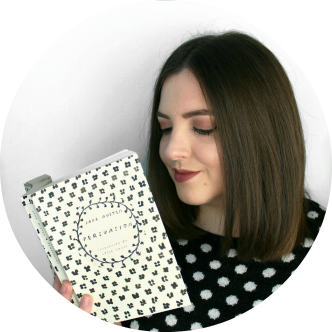 I don't have a Booktube channel...yet ;) but I started blogging because I've been reading blogs for years and before Christmas last year I was introduced to Booktube and thought, I really want to do this. But I was a bit too much of wuss to start a YouTube channel and I'm a better writer than I am a speaker so I decided to start my blog. I've had blogs before (which I quickly gave up) and I really wanted this to be a proper commitment. I'd been thinking about it and planning it for about a year before actually writing my first post (which is kind of a cringy introduction post that you can see here) and decided to finally give it a proper shot in March of this year. I just wanted a place to talk about the books I love and express my creativity through writing and photography. As I'm currently struggling with a chronic illness, I'm unable to work so blogging helps me feel productive and fills my time. It's something I do because I really enjoy it and I hope I can keep it up. If you're reading this post then I tag you to do this!